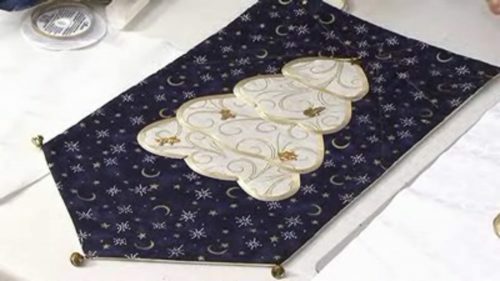 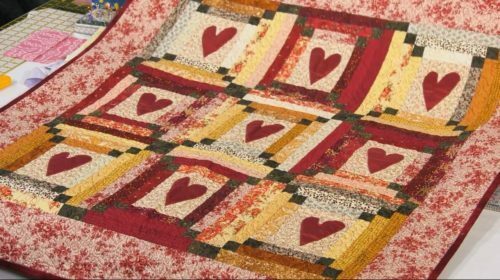 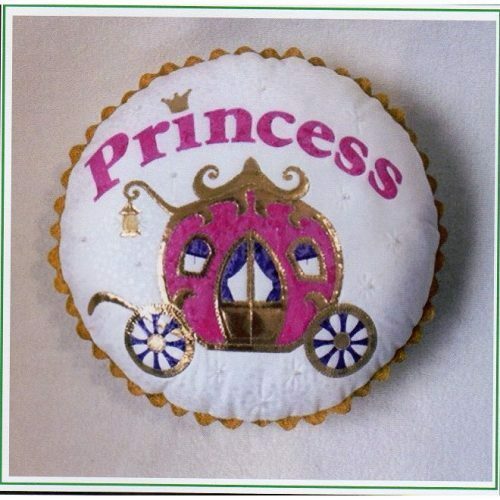 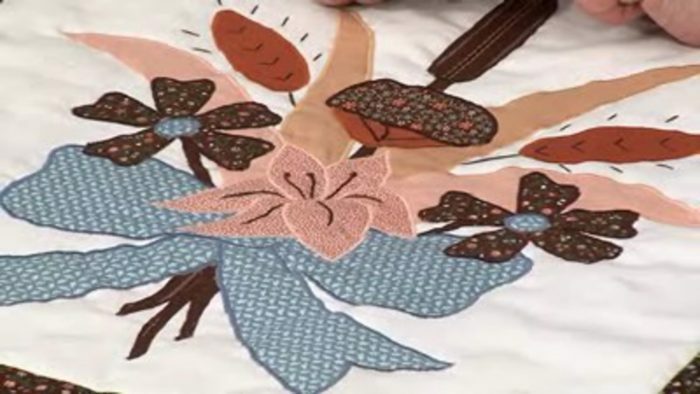 This traditional form of applique allows you to showcase your work and the threads and Valerie shares some helpful tips. 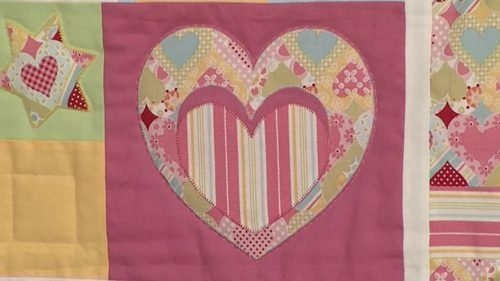 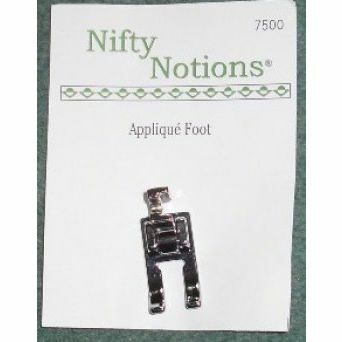 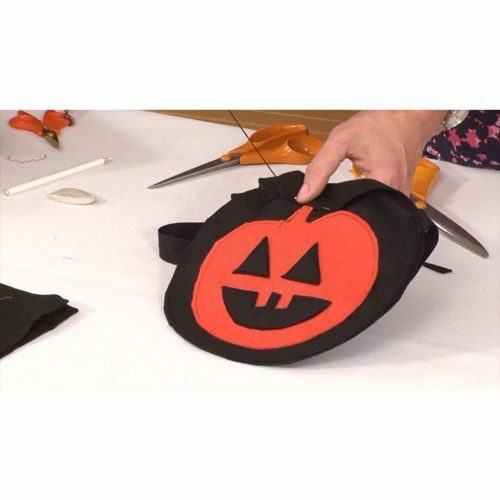 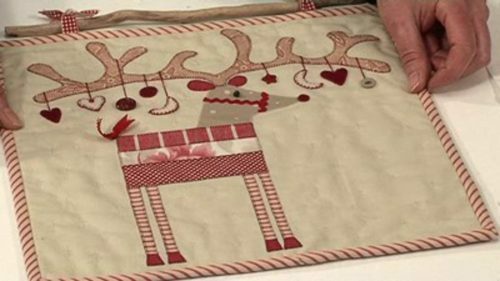 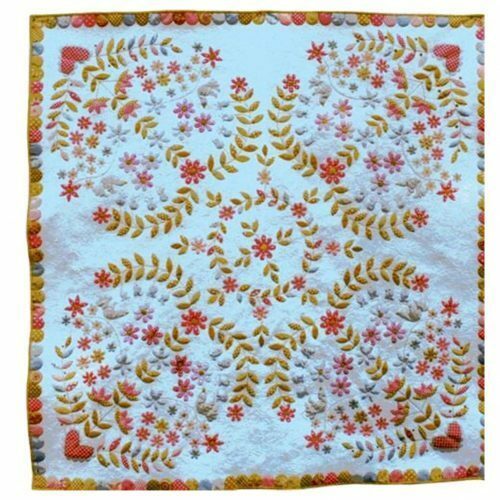 Machine applique is really very easy and a particular favourite with Valerie: every sewing machine has a zig-zag stitch on it – no matter how old – and Valerie gives some helpful advice on how to use this to achieve a great satin stitch. 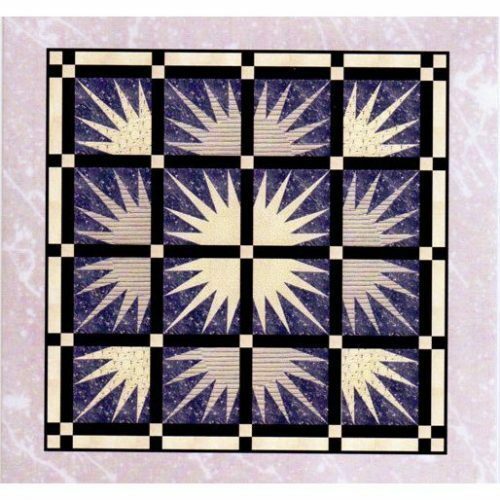 There are some great patterns throughout the site and other workshops. 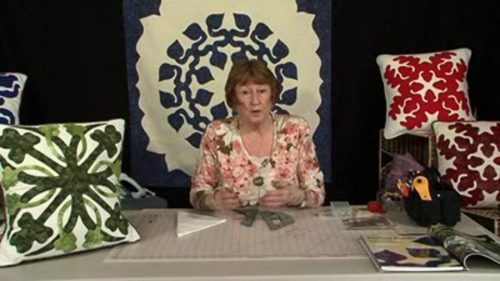 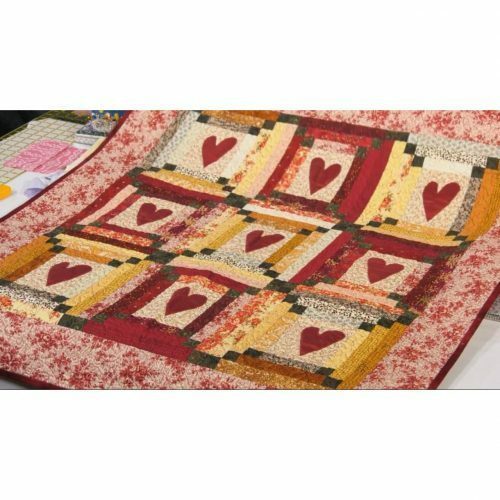 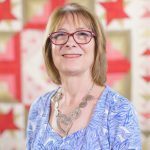 Valerie mentions and shows you the Inner city hexagon cushion workshop – and you can enjoy it by clicking here.